WELCOME TO ADVANCED WELDING, INC. IF ITS METAL , WE CAN BUILD IT ! ADVANCED WELDING, INC. IS A FULL SERVICE CUSTOM METAL FABRICATION FACILITY LOCATED IN HOLLY HILL, FLORIDA. 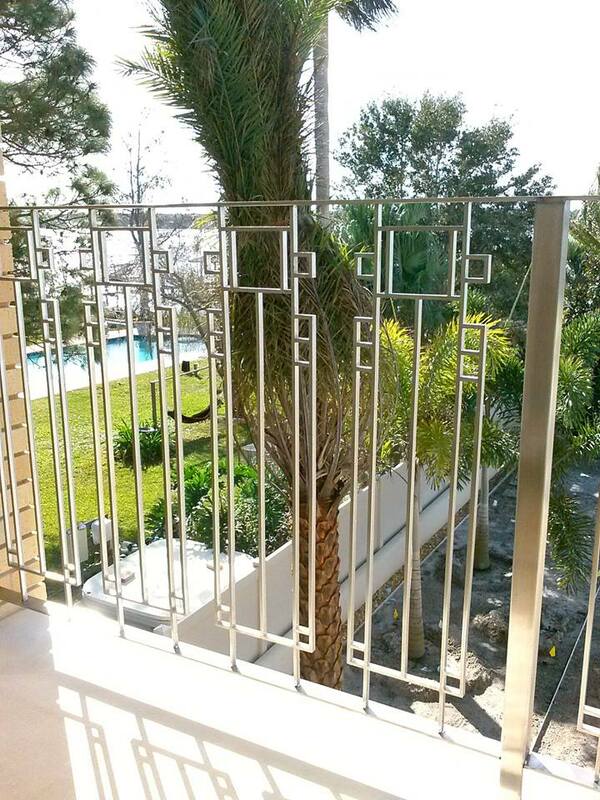 WE SPECIALIZE IN CUSTOM FABRICATION USING STAINLESS STEEL , ALUMINUM , STEEL , COPPER AND OTHER EXOTIC METALS, AS WELL AS CAST METAL METAL REPAIRS. NO JOB IS TOO LARGE OR SMALL. OUR FORTY YEARS OF EXPERIENCE , DEDICATION TO QUALITY AND OUR EXCELLENT CUSTOMER SERVICE HAVE ALLOWED US TO SERVE THE VOLUSIA / FLAGLER COUNTY AREA SINCE 1999 WITH MANY REPEAT CUSTOMERS.